What sets Alien Gear's Sig P238 ankle holster apart from others is we don't ask you to accept compromise in terms of fitment, comfort or security because it's a small gun. So many other ankle holsters don't have the same attention paid to those aspects because it's for a small gun. It's just a Sig Sauer P238 ankle holster, the thinking goes, just how functional does it have to be? 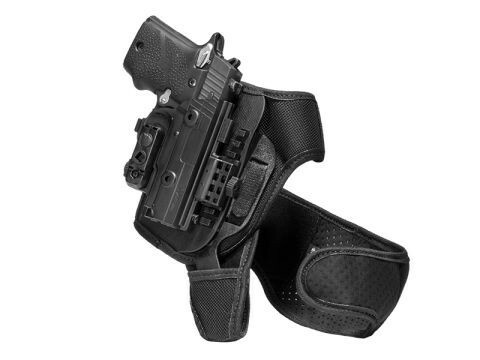 An ankle holster for Sig P238 pistols should be just as functional in every dimension as any other holster. That's what sets ours apart from the others you might see. 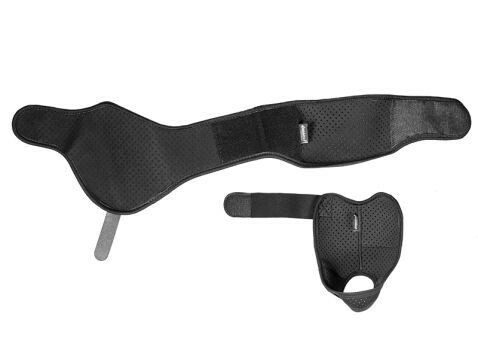 The two-piece strapping system might almost seem like a bit much. However, you'll understand when you wear it. 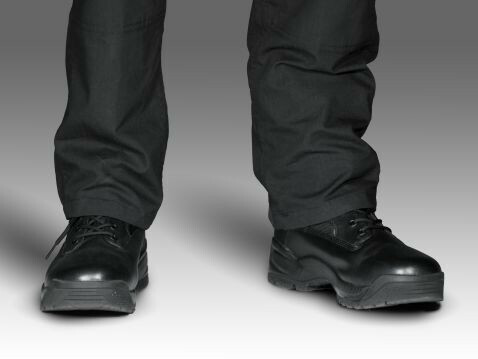 The upper ankle strap docks with the heel loop strap via a durable polymer insert to create horizontal and vertical stability. That means this holster stays put no matter what you might be doing. 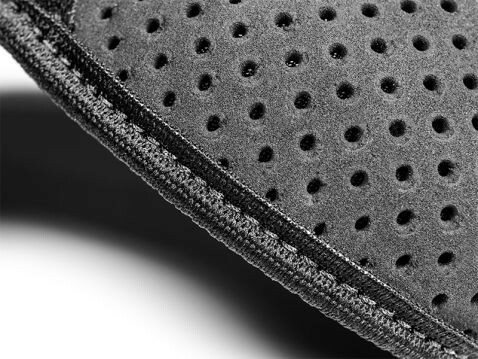 You'll also notice the plush Cool Vent neoprene fabric doesn't chafe or produce hot spots. The ventilated fabric breathes against the skin, keeping you cooler, and wicks away moisture to keep you dry. Set the ride height to your preferred setting. You get to choose where your pistol rides when you wear it. The holster itself is our ShapeShift shell, custom-molded for the Sig P238. You get a custom fit right out of the packaging, with a full wrap of the trigger guard for added security. The passive retention is totally customizable, so set it to the exact hold that you desire. 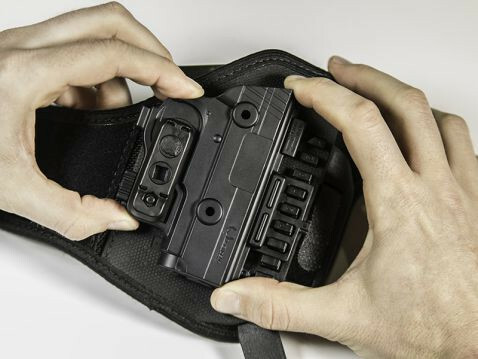 This Sig P238 ankle holster also comes backed by Alien Gear's Iron-Clad Guarantee, including the 30 Day Test Drive trial period and forever warranty. We'll buy the holster back in the first 30 days if you aren't satisfied. After that, we'll fix any problem or send you a brand new holster for as long as you have it. 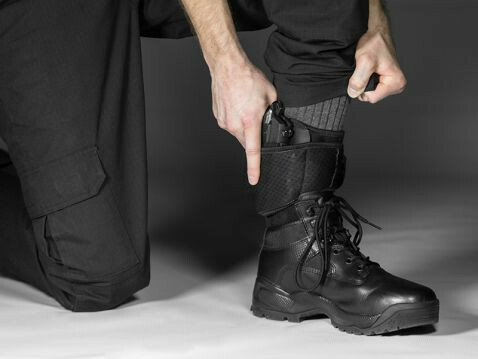 With an ankle holster, Sig P238 pistols are a natural for carrying in that position. 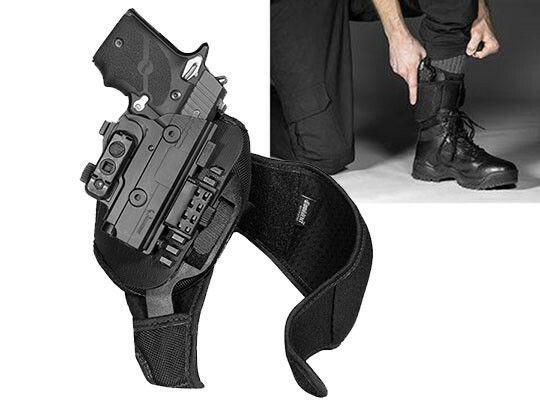 The ShapeShift ankle holster for this pistol is how you actually enjoy ankle carry. 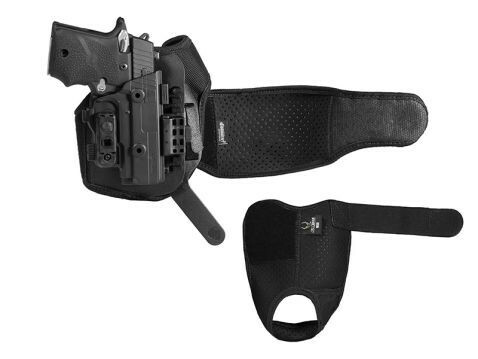 This is by far the best ankle holster I've ever used, the bugbite ankle holster was previously my favorite, but even with my S&W bodyguard 380 it would eventually ride down and risk exposing my pistol. The ShapeShift ankle holster does not do this, and is a far superior ankle holster to anything out on the market, I carry a Sig p238 in mine, and it works flawlessly. I only have 2 real complaints, firstly, I am a bigger guy, and this holster just barely fits my ankle, if my ankle got any bigger I would be unable to secure the velcro straps of the holster.